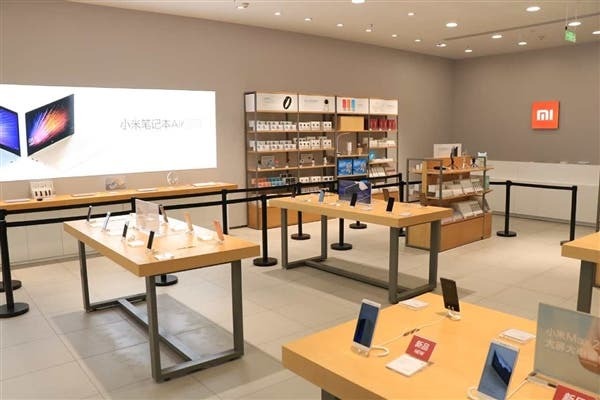 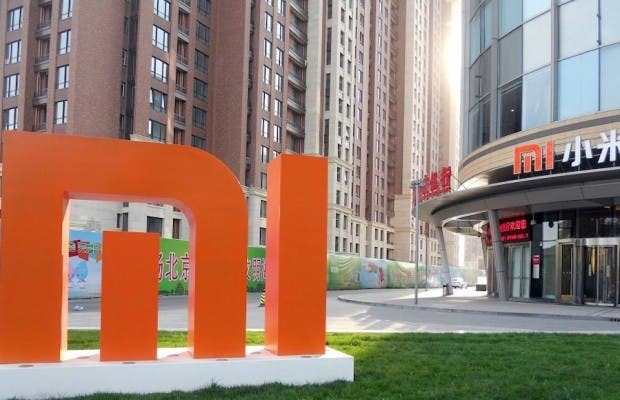 Xiaomi is expanding its offline stores all over the Eastern region and today the company announced that their 100th Mi Home store opened in China, fulfilling the promise that the company’s CEO Lei Jun had made almost one year ago. 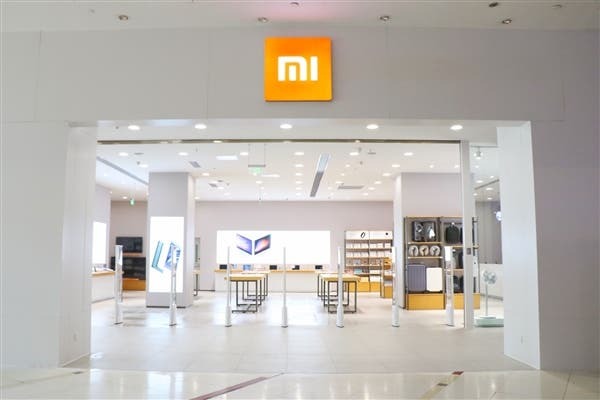 Today the same man, confirmed that Xiaomi will be opening 200 more stores in China (and relevant regions), further expanding their network of offline stores. 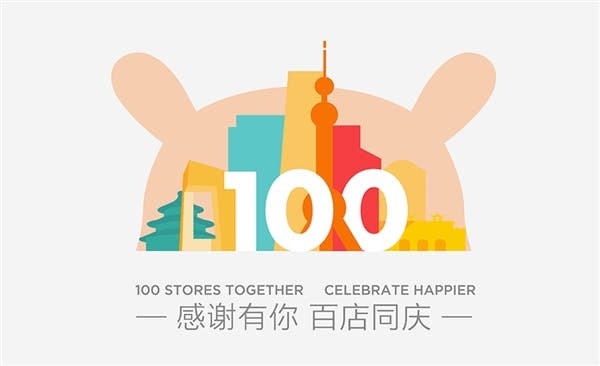 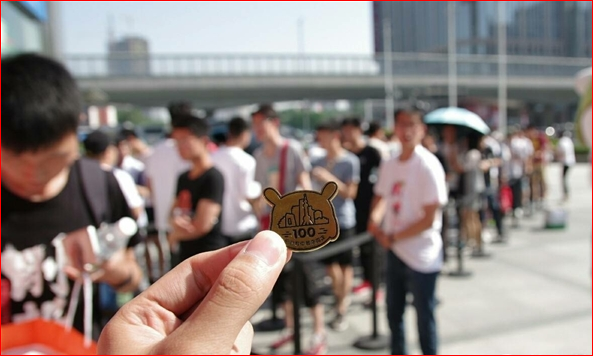 Note, that the 100th store followed the opening of four new shops in Zhengzhou, Guangzhou, Foshan and Shanghai. 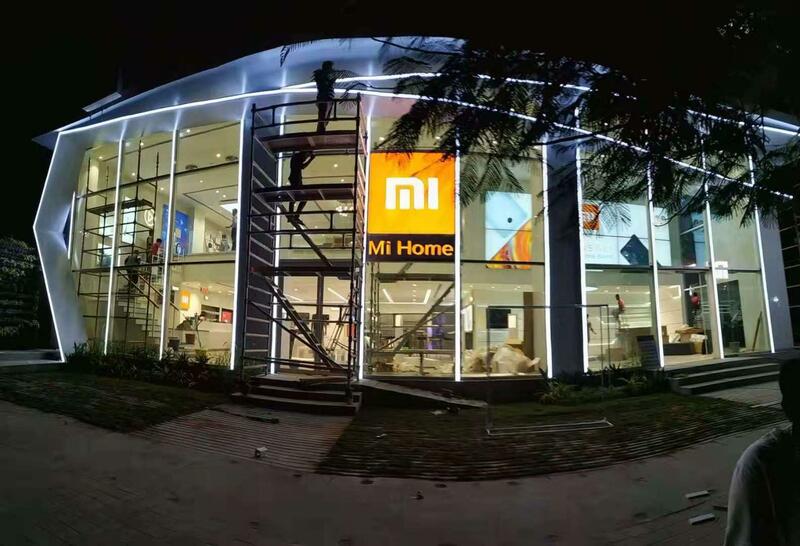 The achievement is coming just five months after the 50th Mi home store was opened in December. 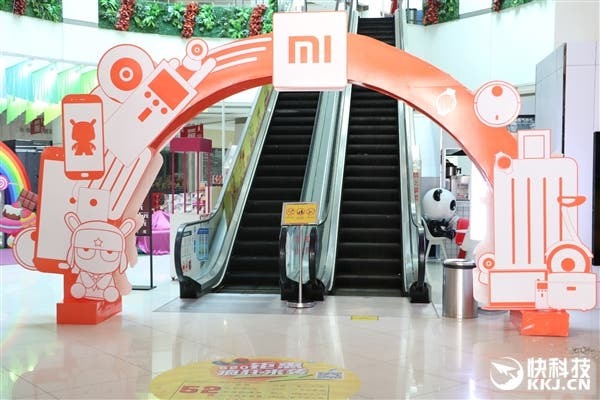 Currently Xiaomi has Mi Home stores in most major Chinese cities, such as Beijing, Guangzhou, Shenzhen, Nanjing, Chengdu, Hangzho, Wuhan, Zhuzhai, Zhengzhou, Changsha, Wuxi, Dongguan, Jinan, Dalian, Xiamen, Qingdao, Shenyang and others. 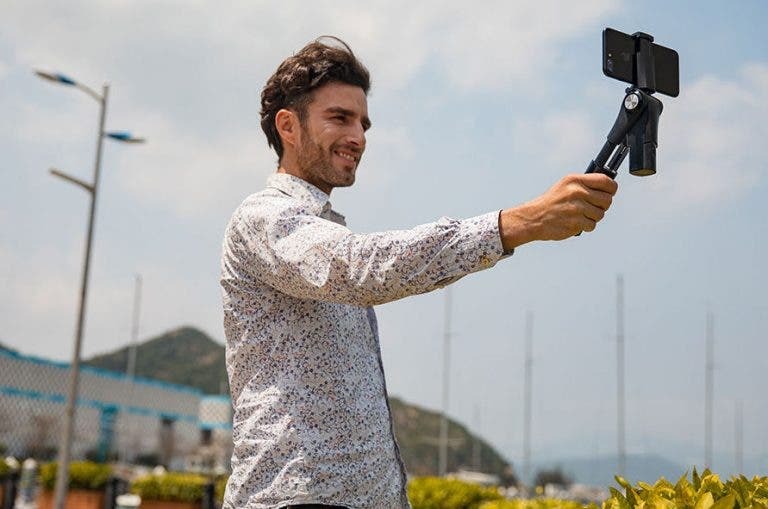 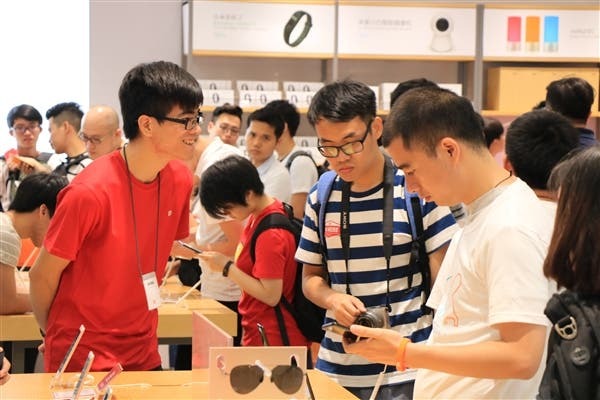 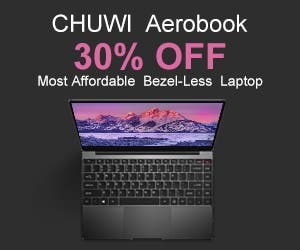 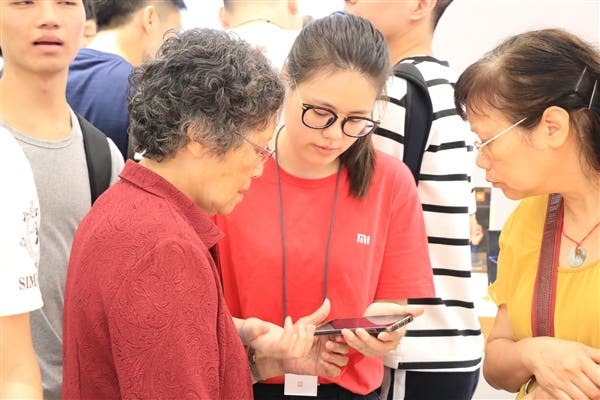 In these stores people can buy all Xiaomi products – not only smartphones- such as accessories and other Xiaomi gadgets, but also receive technical support from experts. 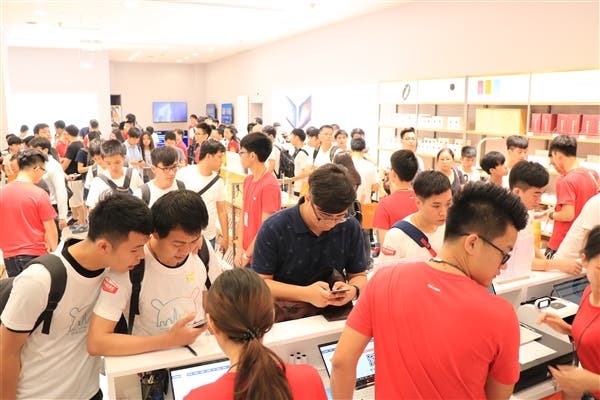 Let’s hope that the launch of 200 more Xiaomi stores this year, will help the Chinese company boost its sales and return back to profitability. 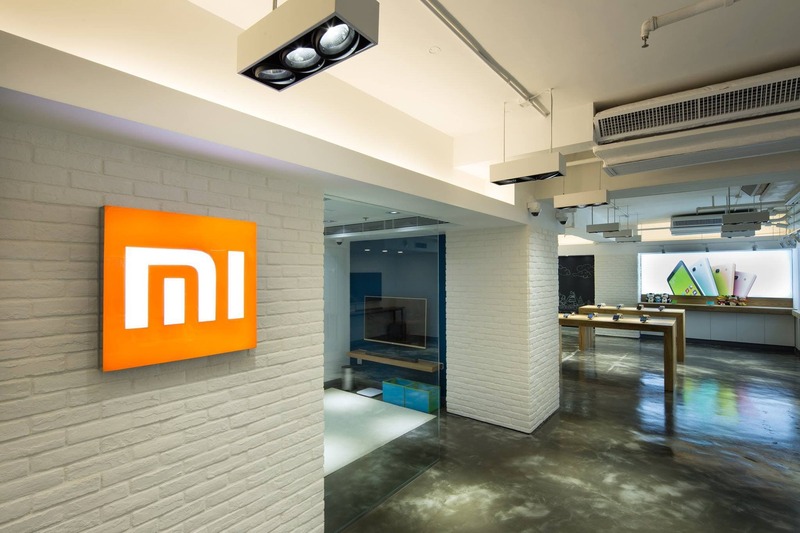 Xiaomi aims to open 2000 new Mi Home stores by 2020!